Purifier Area: 320 sq. 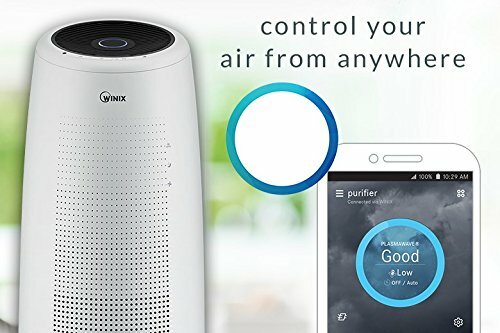 ft.
You will love the Winix NK105 Wi-Fi air filter for its four-stage purification system that is designed to eliminate particles, odors, pet dander with great efficiency. 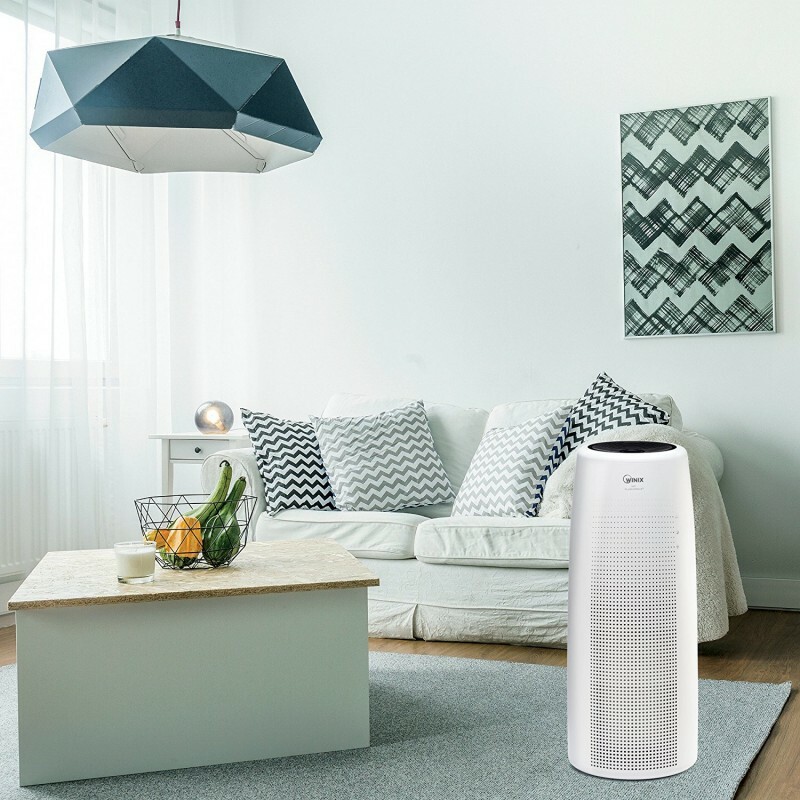 Its fan can also be operated at four different speeds as per your preferences and it has very sensitive sensors that can detect the air quality and adjust to purifying it automatically. Something else that is outstanding about it is that it comes with an indicator that notifies you when it’s time to change the filters. 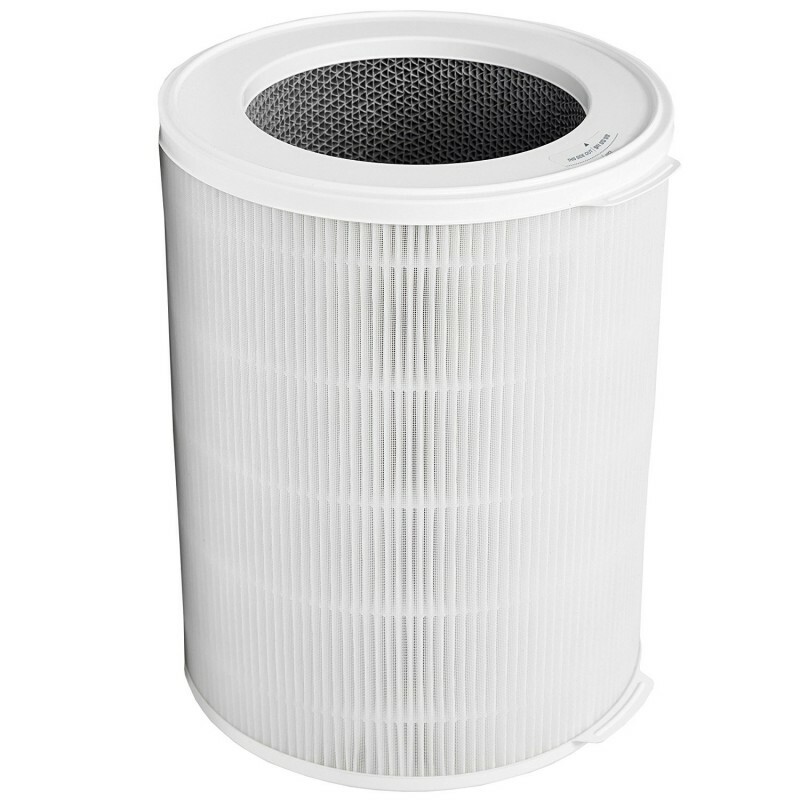 However, its filters are quite costly and it does not come with a control lock to prevent children from fiddling with it. 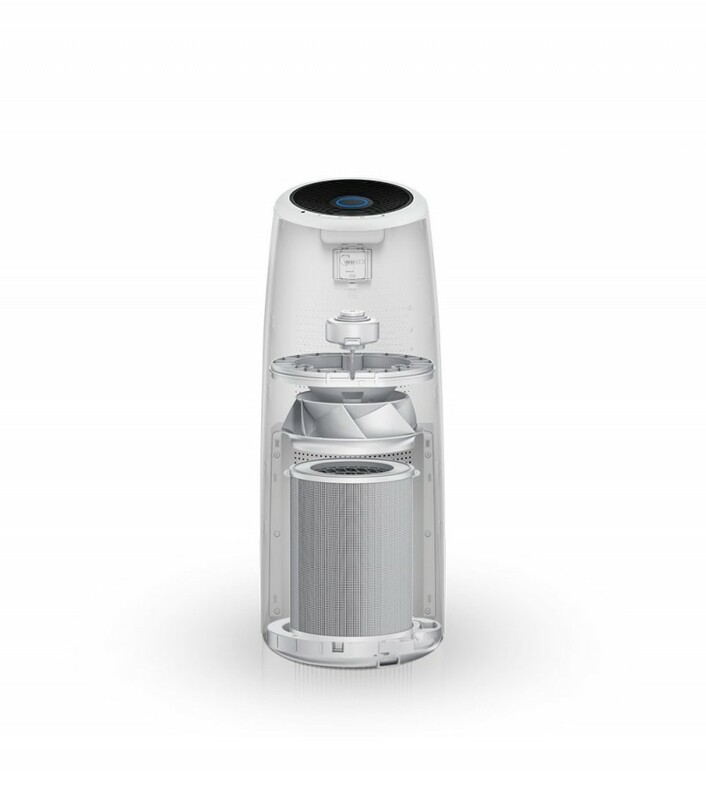 It notifies you when the filter needs replacement. 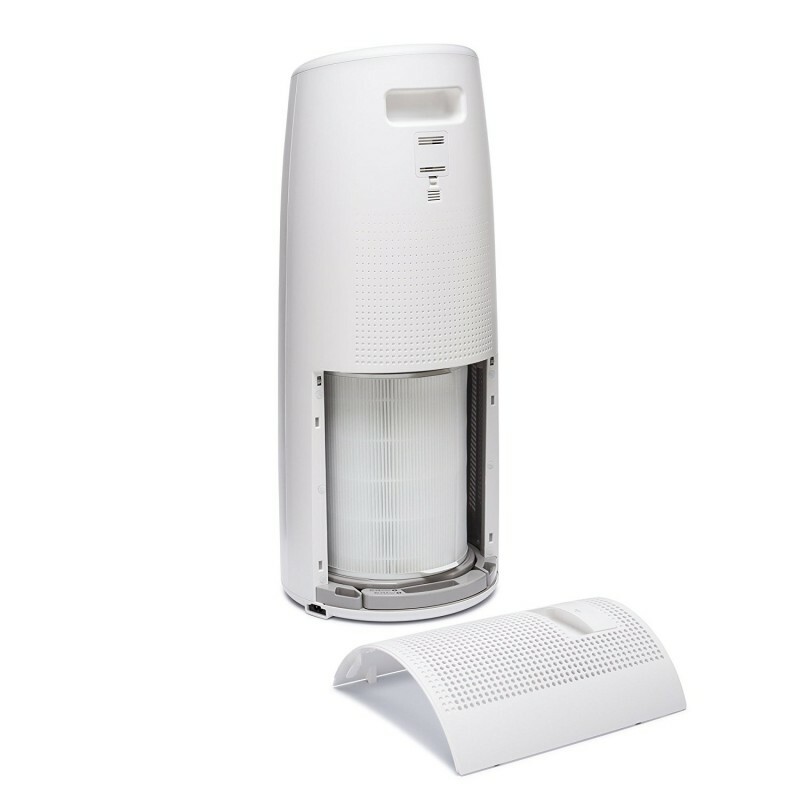 You get to benefit from an efficient four-stage purification system that works effectively to eliminate pet dander, particles, allergens, and odor. 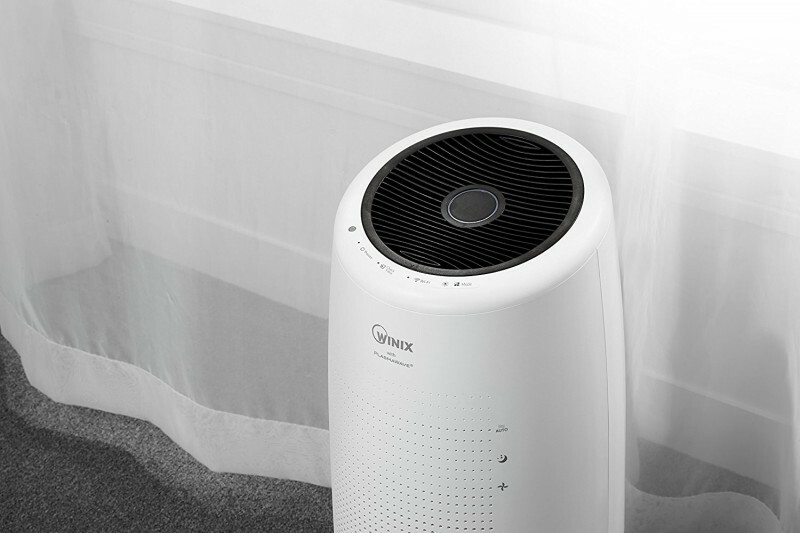 It allows you to set the fan to four different speeds depending on your preferences. 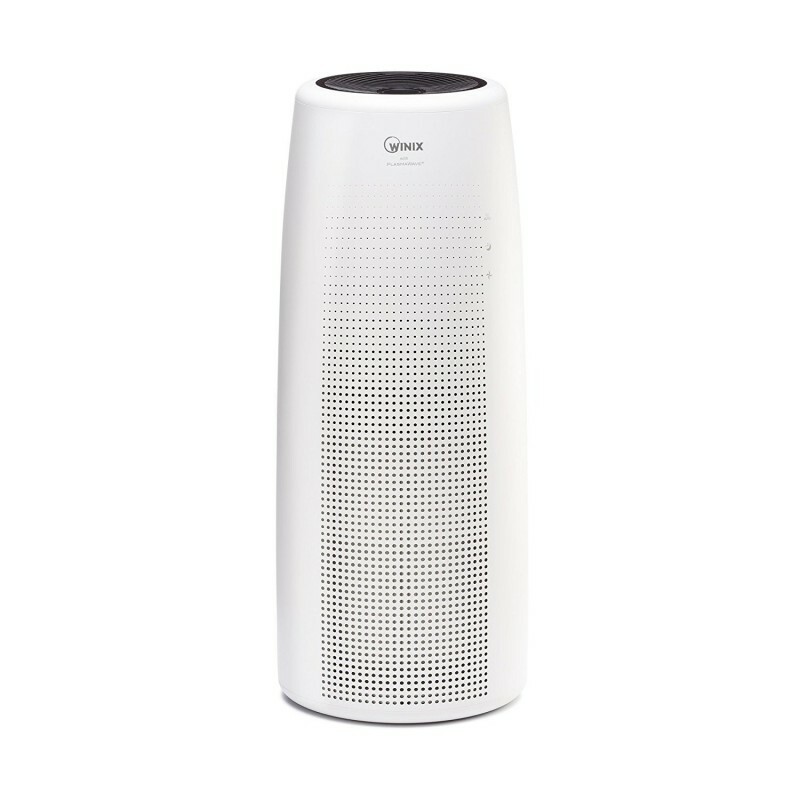 You can trust it to sense the air quality automatically and purify it automatically. 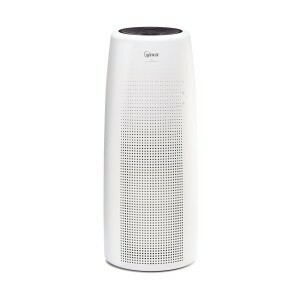 It dims the LED displays in darker rooms which makes it perfect for use in bedrooms at night. 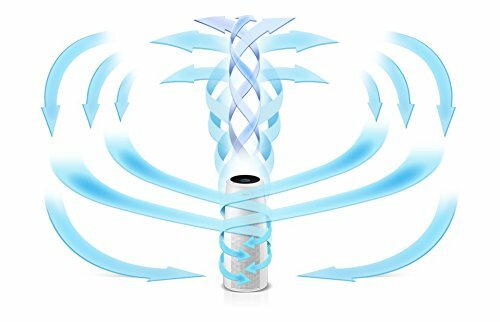 You have the luxury of controlling it automatically using the Winix app from your phone. It does not make noise while the fans are running. It does not come with a control lock to protect it from curious children.